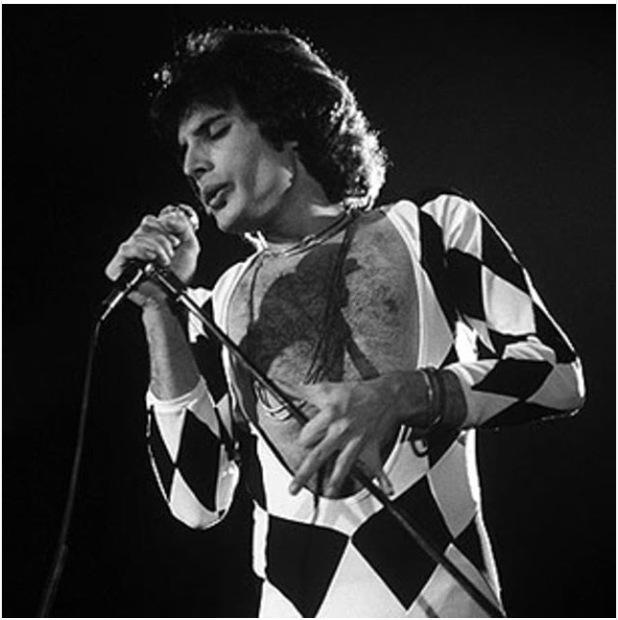 Adam Lambert On Instagram: "We love you Freddie 💗"
@adamlambert: "We love you Freddie 💗"
I was a Freddie fan back in the day but not to the degree I'm an Adan fan. It's Adam who is setting the world on fire with Queen these day. I'm all for finally letting Freddie Rest In Peace.